Move over Horny! Still Horny may surpass its predecessor. The color of this wine has the beauty of a black rose. Dark fruit, black licorice, and cola notes excite your nose as it begins to expand in your glass. Olallieberry and blackberry burst in your mouth while soft tannins tantalize your tongue. 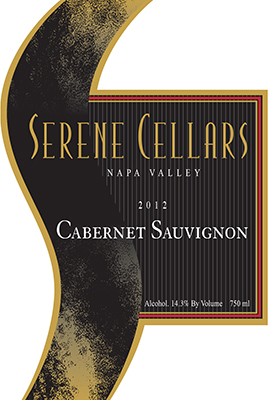 The fruit and tannins linger through the finish, ending in a perfectly balanced harmony. Pair with a slab of smoky and sweet pork ribs.